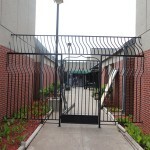 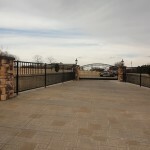 A/M Fence is the best at Iron Gate Installation in the OKC Metro. 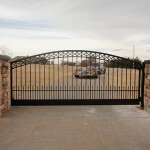 We service Edmond, Norman, and Oklahoma City. 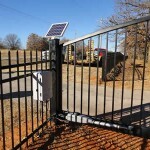 Give on of our helpful fence sales representatives a call today!